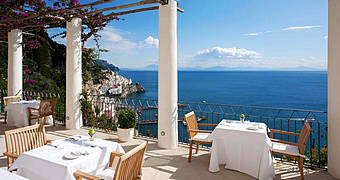 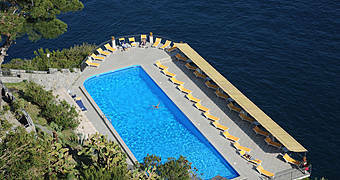 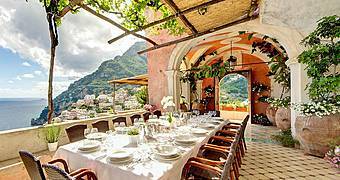 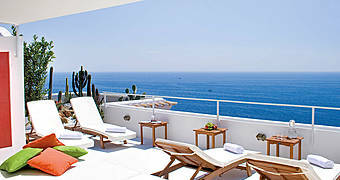 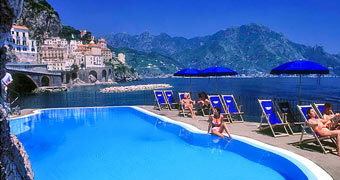 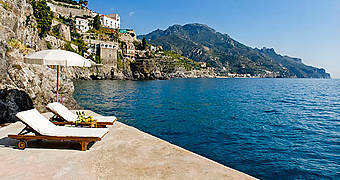 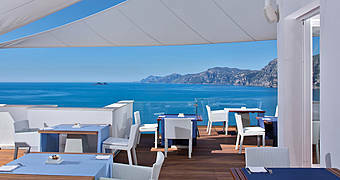 The elegant and refined Hotel Santa Caterina is a five star luxury hotel just steps from the center of Amalfi. 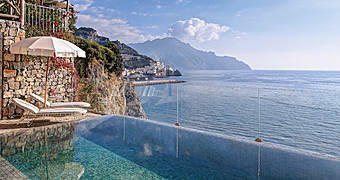 Clinging to the cliffs of Amalfi, directly above the sea, Grand Hotel Il Saraceno combines Mediterranean and Middle Eastern luxury to perfection. 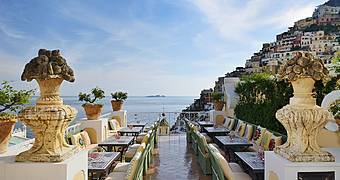 Historic charm, Mediterranean elegance, contemporary furnishings, and a magnificent view of the sea of the Amalfi Coast: all this and more still awaits guests staying at Grand Hotel Convento di Amalfi. 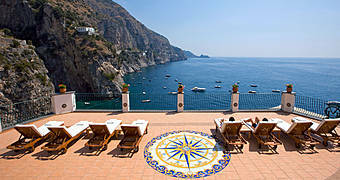 Timeless Mediterranean charm and delicious local cuisine, faultless service and the sea of Conca dei Marini together make the Conca Azzurra one of the Amalfi Coast's best-loved hotels. 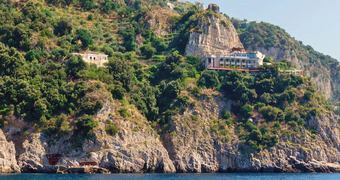 Perched directly above the sea, Conca dei Marini's Hotel Belvedere is a gorgeous 4 star property in the heart of the Amalfi Coast. 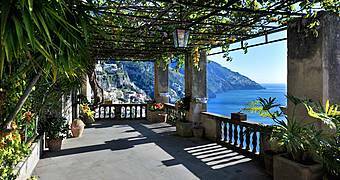 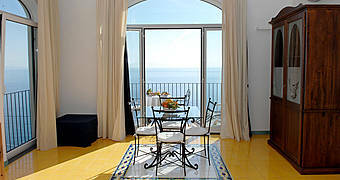 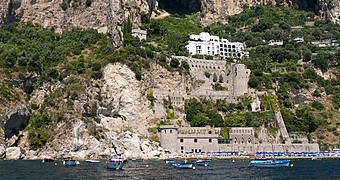 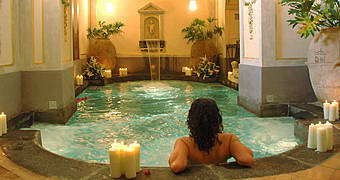 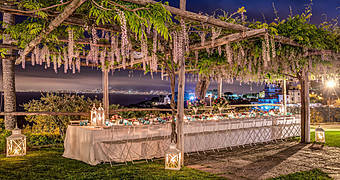 The Hotel Luna Convento Amalfi Coast was originally a convent built in the 9th century. 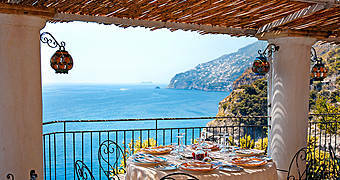 Holidays spent at Locanda degli Agrumi in Conca dei Marini have the delicate scent of the lemons of the Amalfi Coast and the colors of the Mediterranean sea. 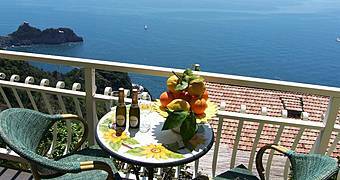 Sunny and welcoming, the apartments of the Amalfi Residence are intimate Mediterranean retreats with unforgettable views of the sea around the Amalfi Coast.